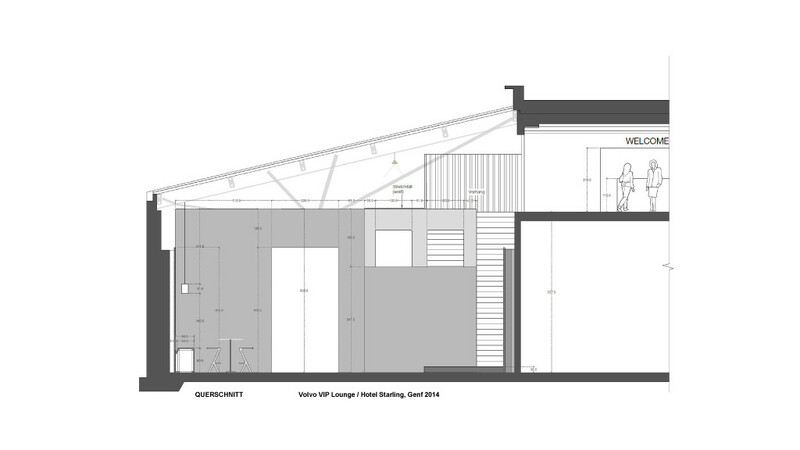 We are specialised in delivering high quality 2D plan drawings of your visions. 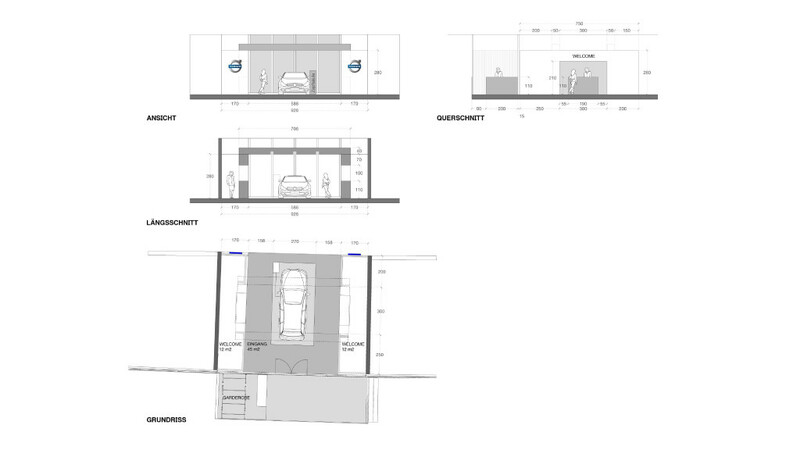 For our Zürich based partner Konform we have been providing plan drawings for the Volvo VIP Lounge in Geneva. All WAP plans are ready for production and in rich in detail.